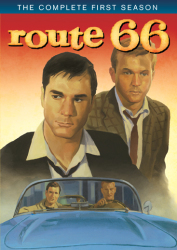 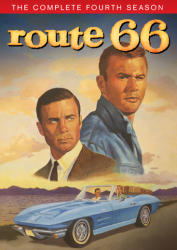 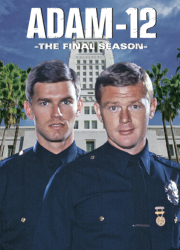 Crime is on the rise in the City of Angels in the late '60s, with more gangs, drugs, riots and brutality pushing Officers Pete Malloy (Martin Milner) and Jim Reed (Kent McCord) to the edge. 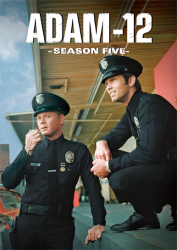 Stoned hippies, escaped convicts and ruthless snipers litter the streets – it's no surprise that this season features the newly formed LAPD S.W.A.T. 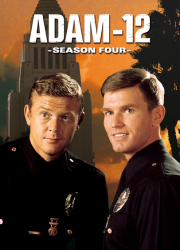 team helping to clean up the mess. 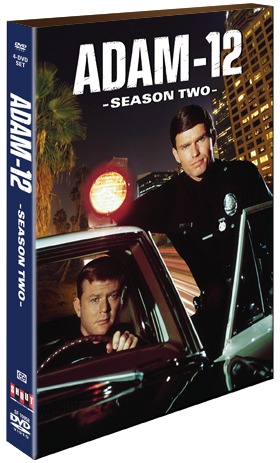 Experience the action "ride-along" style as two of L.A.'s finest put their lives on the line to serve and protect. 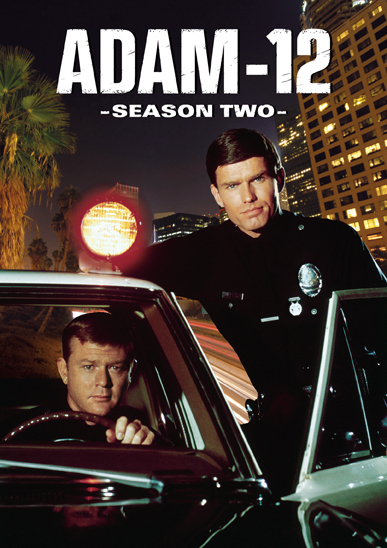 A spin-off of the popular NBC-TV series Dragnet, that was created and produced by Jack Webb, Adam-12 chronicled in striking detail and accuracy events from real police cases in Los Angeles. 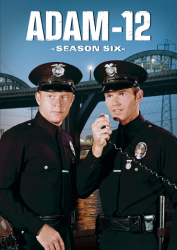 The show presented actual department-issue badges, vehicles and Los Angeles patrol stations, and its compelling realism gave the program a successful seven-season run on NBC from 1968-1975. 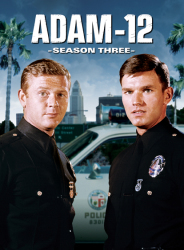 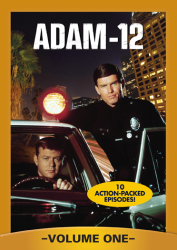 Patrol the streets of Los Angeles circa 1969 with Officers Malloy and Reed in Season 2 of the memorable police drama Adam-12.